Rozi who was renamed as Rosi by inspiring from rose flower. 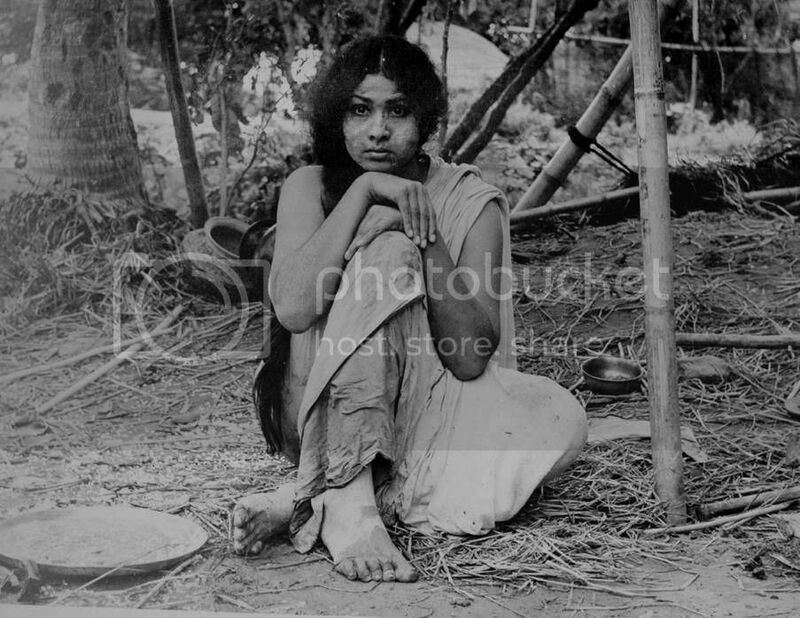 She started her film career from Bangali film Jawar Elo which was released in 1962. After release of this film she was casted in Bangali films. In 1964, for the first time in Pakistan producer Zaheer Rehan decided to produce West Pakistan’s first full length color feature film and he casted Rozi as heroine of the film which named as Sangam and it was released on April 23, 1964. 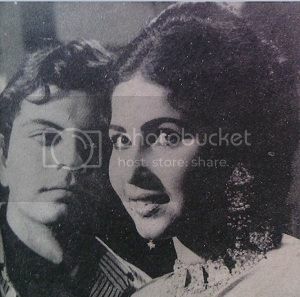 After observing the acting skills of Rosi, Shabab Keranvi casted her in his film Meri Dosti Mera Piyar against Zahid Khan in lead role of the film which was released on August 2, 1968. Due to the prevailing situation at that time, Rozi moved back to East Pakistan (Now Bangladesh) and there kept on giving performances in Bengali films till 2003. During this period she also came to Pakistan whenever she was offered some role in Pakistani films like Andhi etc. Aandhi she played the role of mother of Nadeem. Mazboot – Last film in Pakistan which was directed by M.A. Rasheed and released on September 17, 1993. Initially she married with Bengali cinematographer M.A. Samad and second time Rozi got remarried with film director Malik Afsori. In one of the hospital of Dhaka (Bangladesh) she was admitted where it is diagnosed that her both kidneys had stopped working and finally she died in the same hospital on March 9, 2007.